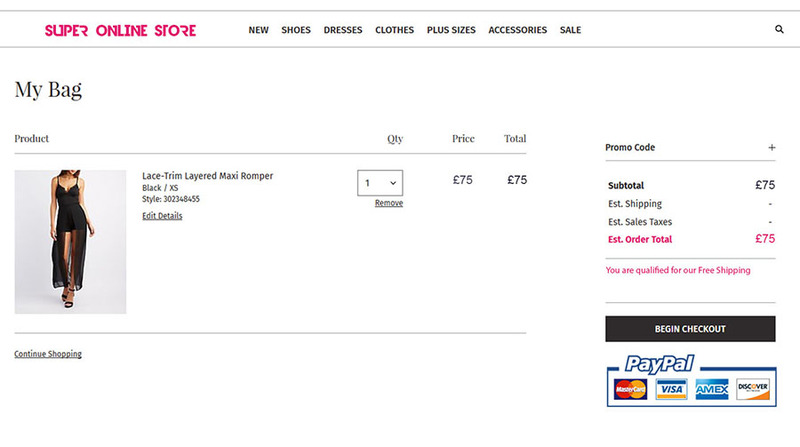 eCommerce Website Design - eCommerce that sells everywhere, everytime. 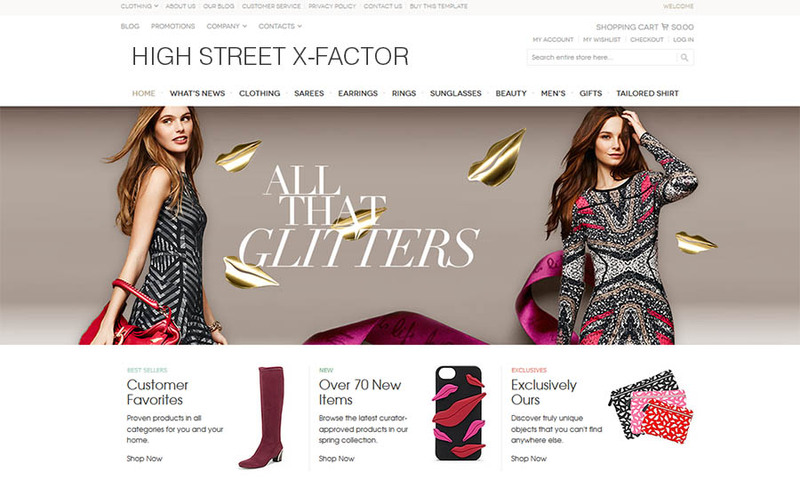 iHomepage Design Studio specialise in eCommerce website design. 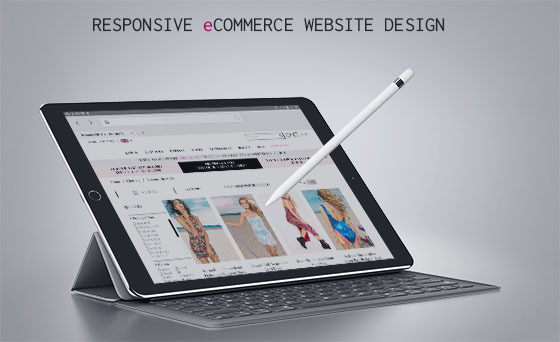 Whether you are looking at your first venture into eCommerce, want to improve your current online shop or even upgrade from Ebay to eCommerce, iHomepage Design Studio offers custom built eCommerce Websites for private, small and midium size business across Croydon CR0, London and rest of UK. We offer a beautiful and unique eCommerce website design. We can materialise your ideas and our creativity to meet your needs or for a one-of-a-kind storefront, iHomepage Design Studio would be happy to build you a custom ecommerce website. When you ask us to build your eCommerce website design, we’ll use proven techniques and years of experience to deliver an online application that helps get you business. Designed around your customers, your eCommerce website will allow users to find items and make purchases in the simplest possible way – all while looking polished and professional. Ecommerce is massive business. You only need to look at the staggering growth of Ebay and Amazon to realise this. It’s not hard to understand why ecommerce has taken off like it has either. Convenience is everything nowadays, which is why so many people prefer online shopping to the traditional high street experience. To truly take advantage of the booming ecommerce industry, you don’t only need great products to sell but also a website that’s engaging and easy to navigate. At iHomepage Design Studio, we specialise in creating great websites that are built to function across all browsers and devices creating a seamless experience for your customers. Ecommerce websites are different from other types of sites in that they must not only function well but also have excellent security measures in place, not only for the peace of mind of your customers but also your own. 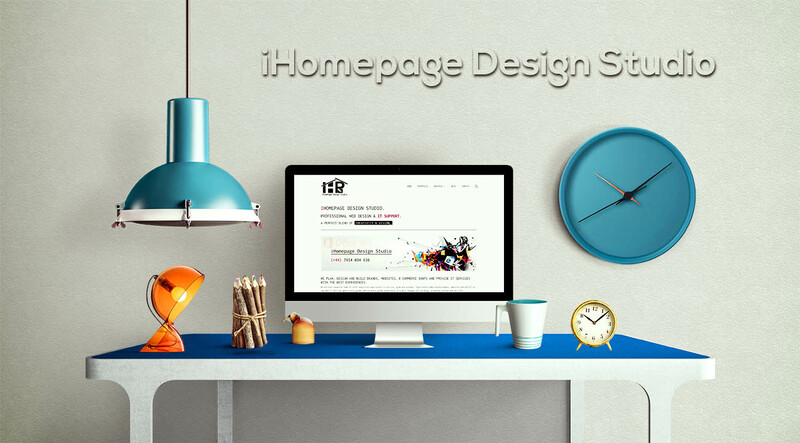 We don’t only create great websites at iHomepage Design Studio. We have helped numerous businesses with branding, online marketing and video advertising. By combining these services we’re able to offer our clients an integrated experience that helps their business stand out in a crowded marketplace. We also offer a website maintenance service that includes product listing, product editing and blog content creation. Many of our customers take advantage of this service as it allows them to focus on the real world aspects of the business such as product fulfilment.